Madura: Tamil for 'Paradise', is nestled amongst the pristine rainforests and rural farmland of Northern NSW. 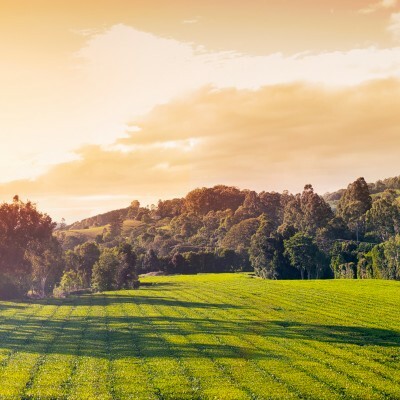 Our paradise comprises in part 250,000 tea bushes, nestled in a region of pristine rainforests, streams and rivers on the outskirts of Murwillumbah in northern New South Wales. 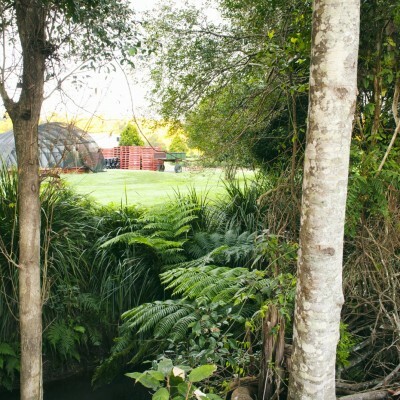 Australia's only sub-tropical tea plantation, was established in 1978 by a third generation tea planter from Ceylon, Michael Grant-Cook, and his wife Norma. Our commitment to inspire, create, and change has been on the brew since 1978... These three simple but powerful words are the heartbeat of Madura’s past, present, and future. 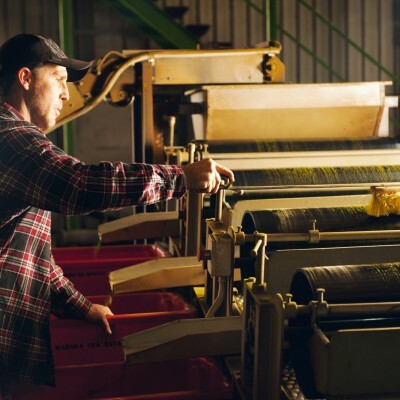 They are embedded into everything we do: from our brews to our packaging, to our practices, and promotion.